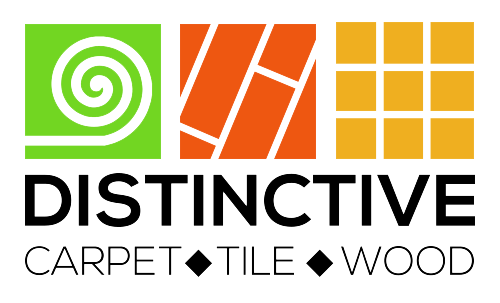 Founded in 1988, Distinctive Carpet and Tile has been a landmark store in Davie over the past twenty-five years. Family owned and operated we are a one stop resource for all of your flooring needs. Offering the latest in flooring fashion and technology, we are committed to making the purchase of flooring an easy and informative experience. When you shop at Distinctive you are getting the knowledge and expertise of three generations of flooring experience (check out our family history page). Superior customer service, high quality products and bargain prices are the cornerstones of our philosophy. Check out what our customers are saying on yelp and google. Click Here To See This Month’s Manager’s Specials. Check out our highly informative review section where we talk about recent innovations within the flooring industry and critique a recent, relevant flooring article. Click on the different flooring categories to get interesting information, fun facts, and a chance to look at some of the latest and most fashionable style introductions.